Paper Accents Bottle Caps - 10 Yellow Bottle Caps. Make your next ATC project go "POP" by adding Bottle Caps, dimensional or flattened, and you can use either side. Place stickers, papers, photos, almost anything on them making the cap an instant frame. You can even punch holes in the sides and link them together to form wearable jewelry. Paper Accents Bottle Caps measuring 1" across the top and across the inside of the Bottle cap, and do have plastic seals inside. 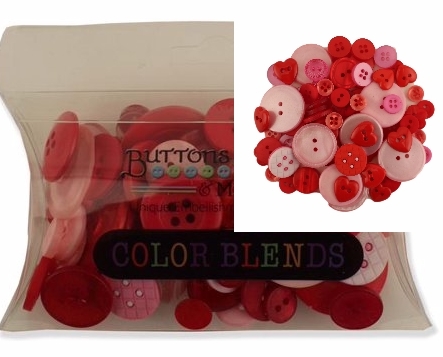 This standard size Bottle cap is perfect for all your jewelry, scrapbook, and craft projects. 10pc Yellow- Color refers to the outside of the cap. Opaque Lemon "enamel".